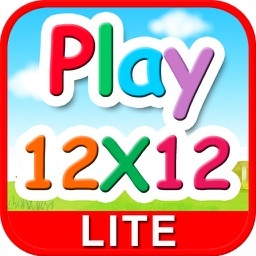 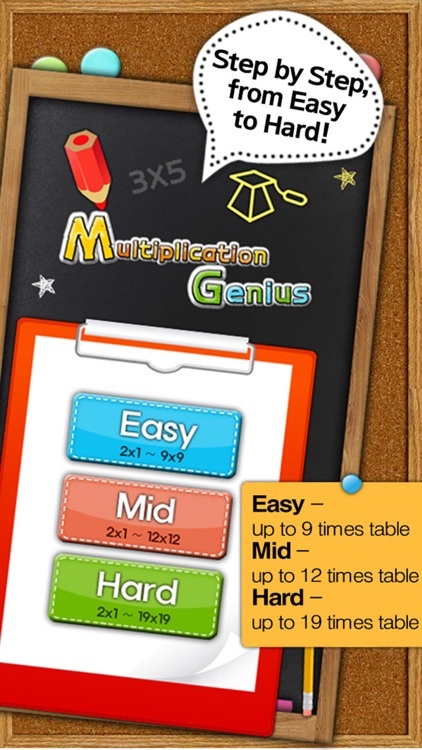 Multiplication Genius x19 Free by Blue Onion Soft, Inc. 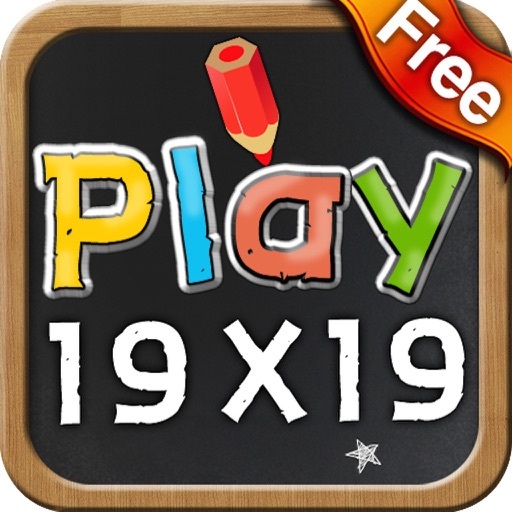 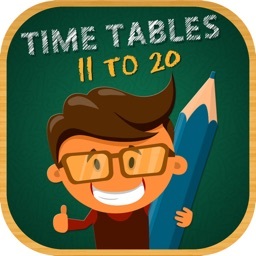 Encourage your kids to master 9, 12 and 19 Times Table! 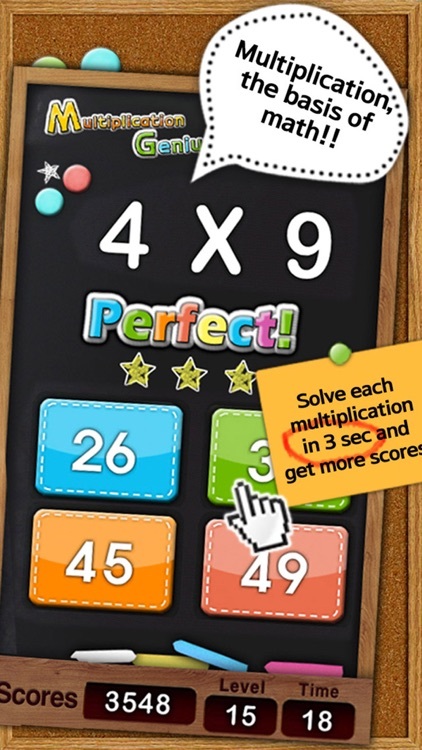 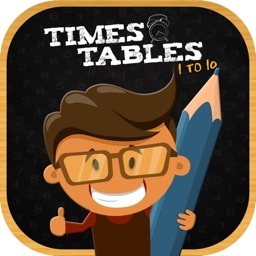 The more score in this app, the more CONFIDENCE in MATH and school life!! 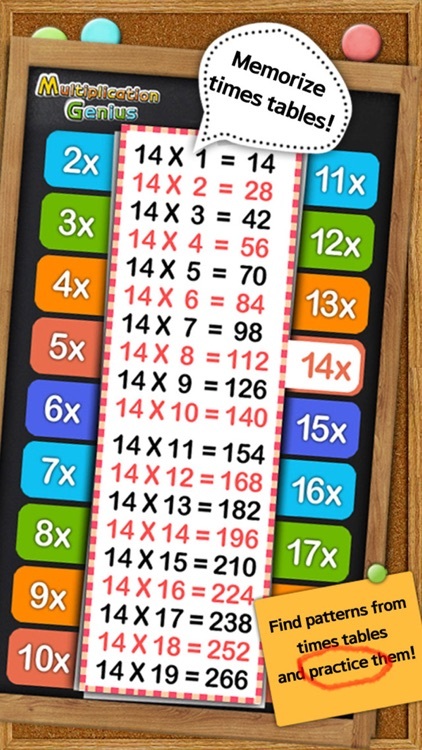 Training with MULTIPLICATION GENIUS makes your brain do better and keeps it young!! 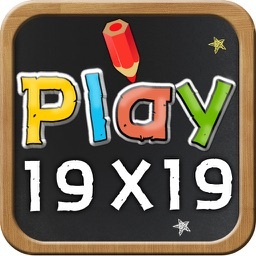 - Check your rank in the Leaderboard. 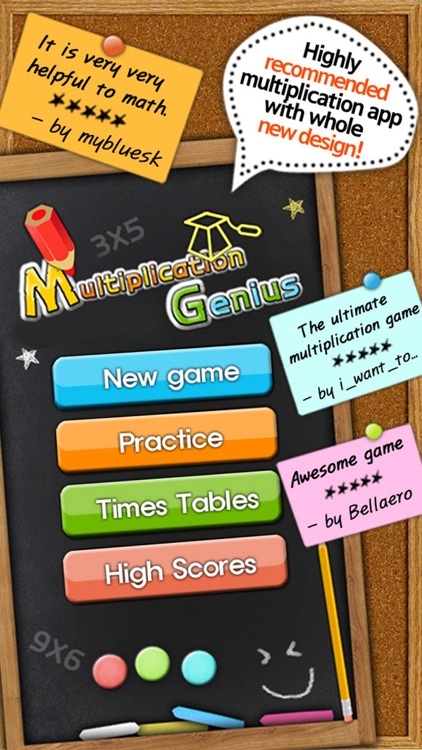 - Collect all the achievements if you can. 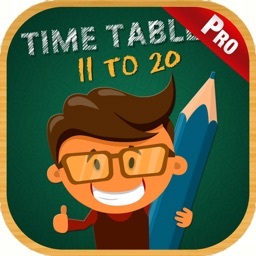 - You'll never meet the end as long as you're PERFECT. - Keep 'Perfect' without breaking, then SCORE will increases dramatically.